221 River Club is one of the best values in Port Royal SC! 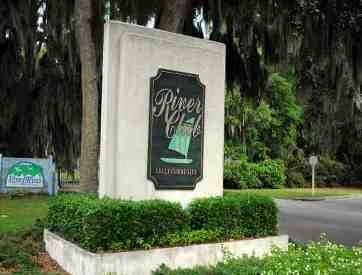 221 River Club is located in the community of River Club, in Port Royal SC. 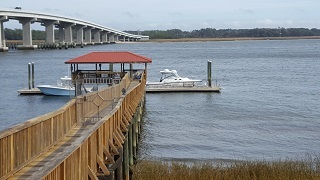 This Community is just before the McTeer bridge, close to Ladys Island and historic Beaufort. Convenient to shopping, dining, and entertainment. This 1186 square foot, two bedroom, two full bath villa is a must see. 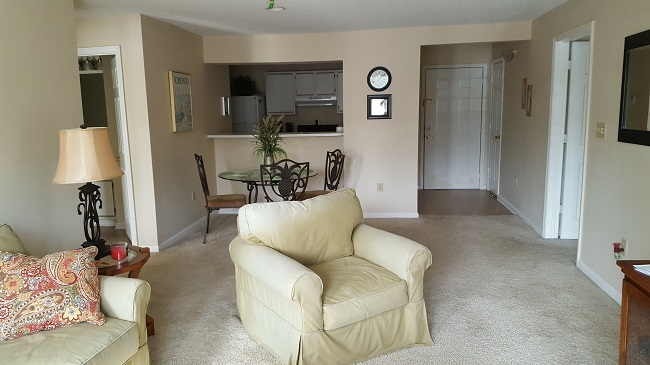 It is located on the second floor with convenient accessibility to parking and the elevator. 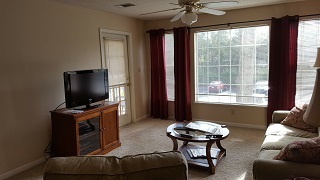 Complete with plush carpet and access to open balcony from the living room. 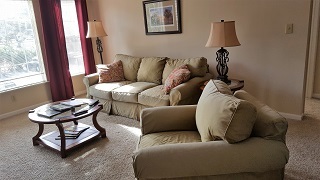 This home has the option to be sold furnished. Complete with tasteful home decor. The living room enjoys couch and matching chair, coffee table, and lighting. The dining table seats four, and compliments the area. Each bedroom has a bedroom set that includes a dresser and night stand. The community of River Club offers a deep water community dock and boat parking for the community. 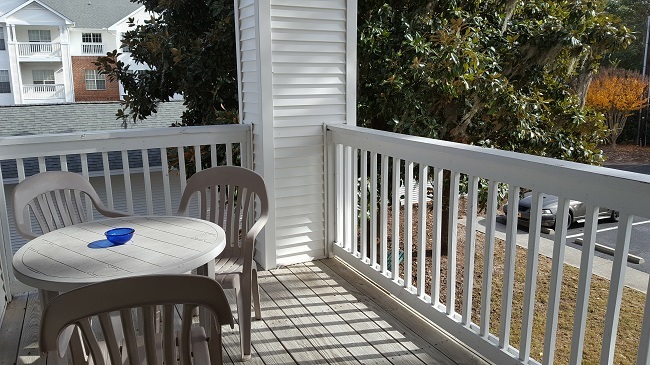 It is in a fantastic location, just moments away from dining, shopping, military facilities, downtown Beaufort, and the neighboring town of Ladys Island.